Symantec Corp, a leading cybersecurity company, and Fortinet, a global leader in broad, integrated and automated cybersecurity solutions, have announced an expansive partnership agreement to provide customers with the industry’s most comprehensive and robust security solutions. 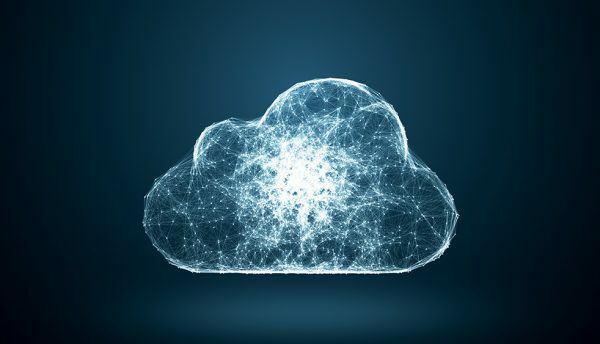 Fortinet’s industry-leading Next-Generation Firewall (NGFW) capabilities are planned to be integrated into Symantec’s cloud-delivered Web Security Service (WSS). Additionally, Symantec’s industry-leading endpoint protection solutions are also planned to be integrated into the Fortinet Security Fabric platform. 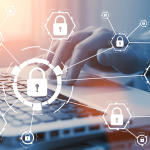 The technology partnership provides essential security controls across endpoint, network and cloud environments that are critical to enforcing the zero trust security framework. WSS, a leader in secure web gateways, is a simple-to-use, cloud-delivered network security service that provides protection against advanced threats, provides access control and safeguards critical business information for secure and compliant cloud application and web use. The integration of Fortinet’s industry-leading FortiGate Next-Generation Firewall with Symantec’s WSS will result in one of the most comprehensive sets of cloud-delivered threat prevention capabilities in a single service offering on the market today. Additionally, Symantec’s industry-leading endpoint protection solution is planned to be integrated into the Fortinet Security Fabric platform, providing customers with real-time, actionable threat intelligence and automated response for exploit-driven attacks and advanced malware. 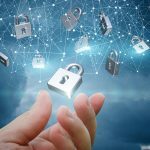 Interoperability between Fortinet’s SD-WAN technology will also be certified to work with Symantec’s Web Security Service through Symantec’s Technology Integration Partner Program (TIPP). As part of the collaboration, both companies plan to engage in joint go-to-market activities. “With today’s announcement, two industry leaders are coming together to provide enterprise-class capabilities across cloud, network and endpoint security,” said John Maddison, SVP of products and solutions, Fortinet. Elements of the Fortinet Security Fabric have been integrated with Symantec Endpoint Protection and the companies plan to explore further integrations.